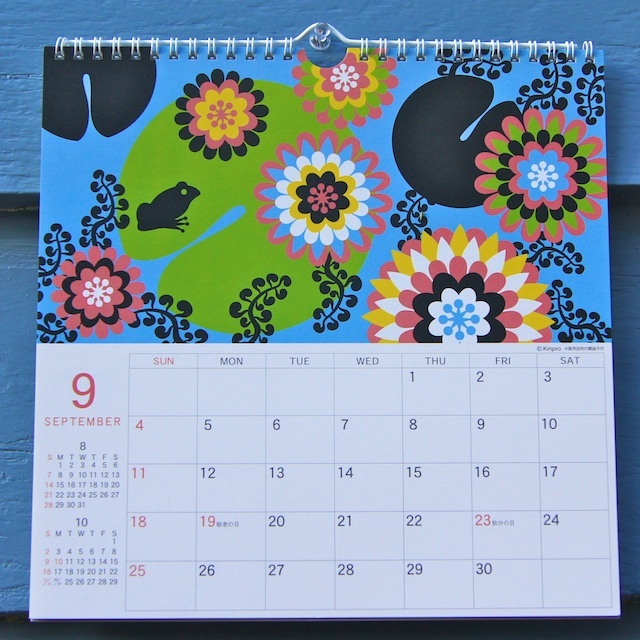 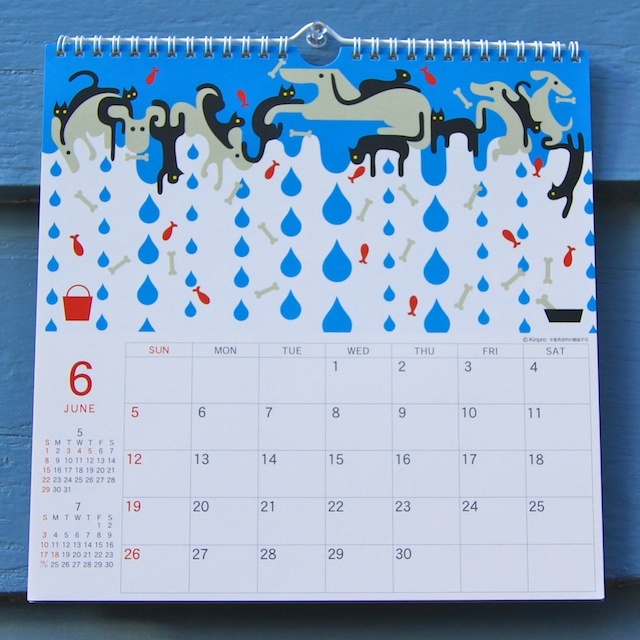 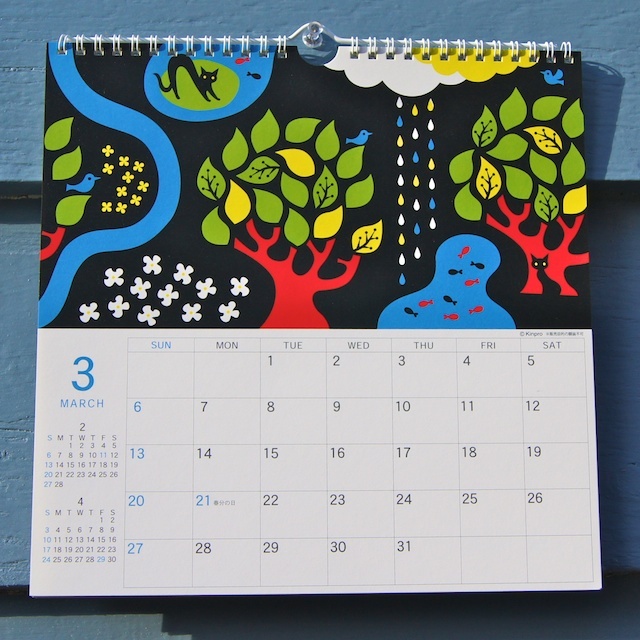 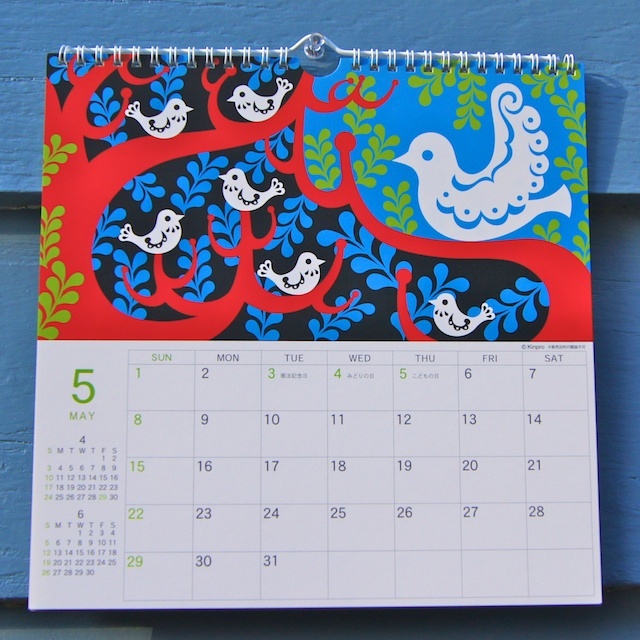 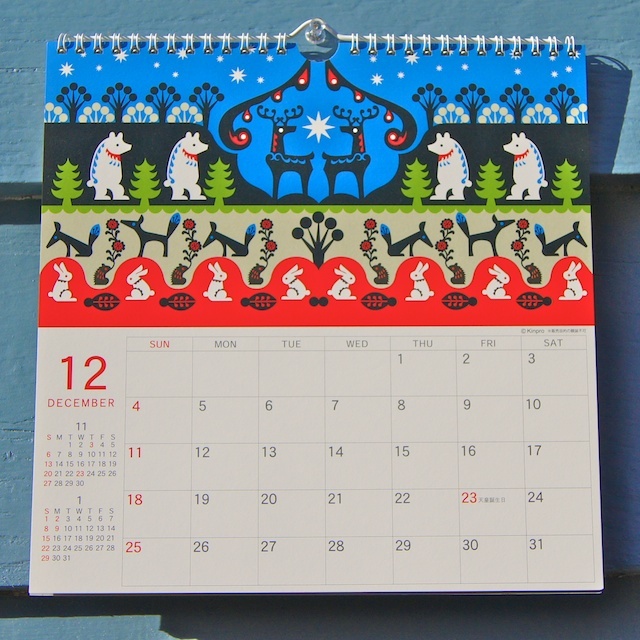 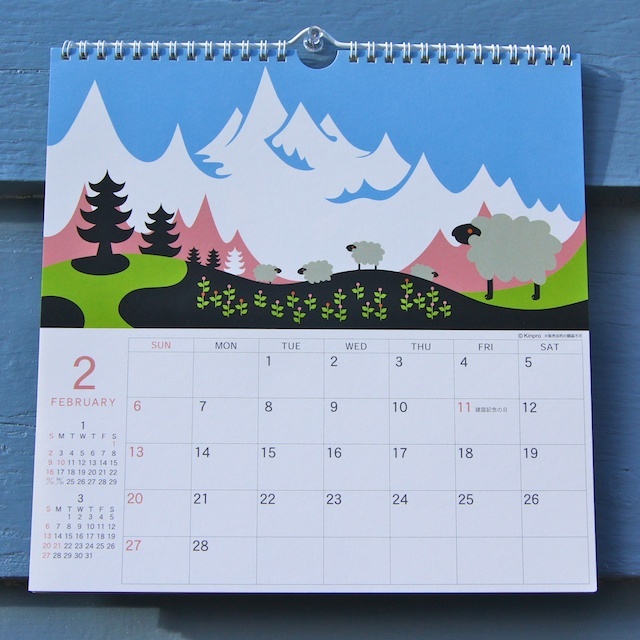 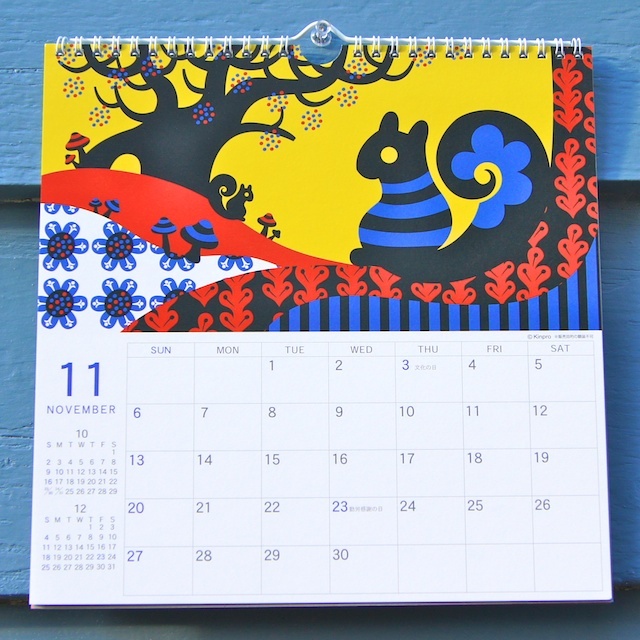 For lovers of bold colour and pattern - this calendar's for you. 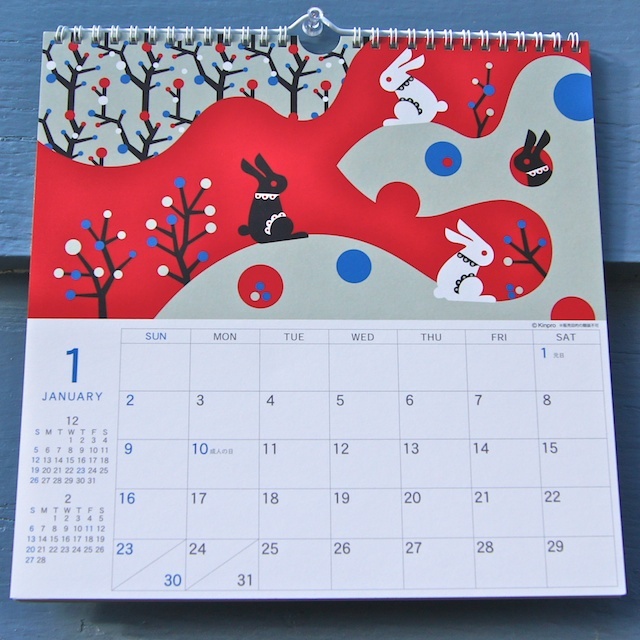 Designed by Kinpro - Japanese illustrator Chisato Shinya - for Art Print Japan, every month offers a riot of colour and pattern inspired and informed by nature. 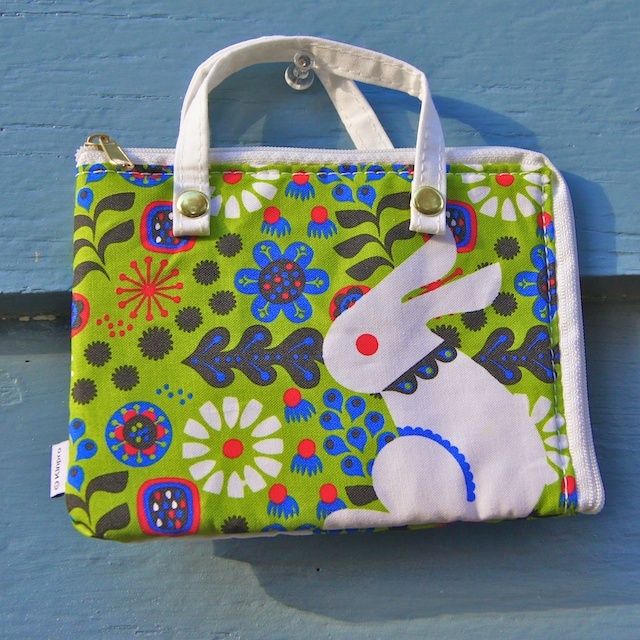 The gift set includes this cute little matching pouch - slightly padded and perfectly sized for a digital camera, or to toss into your purse to keep small necessities organized. 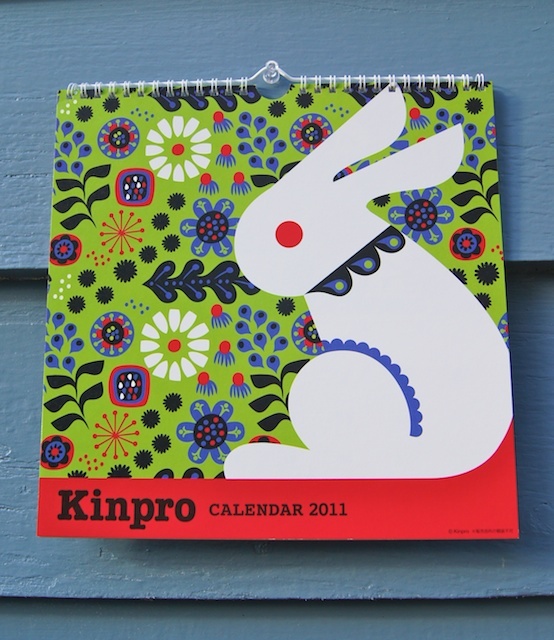 A great way to carry a bit of Japanese design with you everyday! 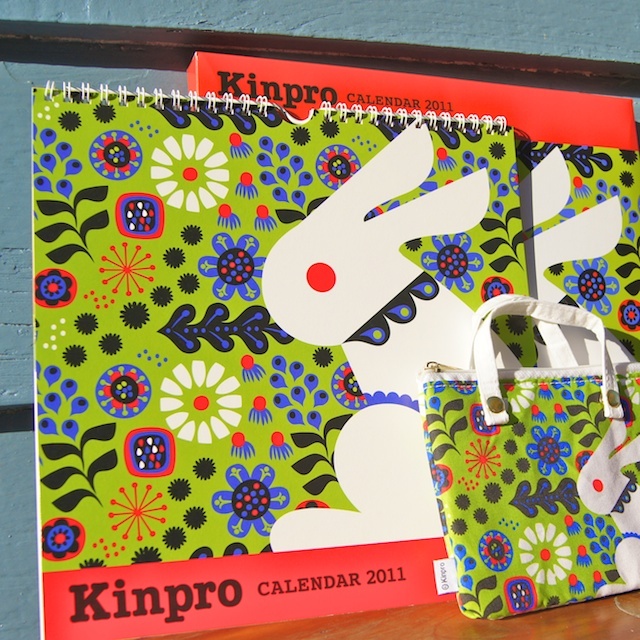 The gift set is available on Omiyage.ca for $24.00!